Contemporary wine cellars are best built with metal wine racks to achieve a modern look. The most durable types of steel racking systems are offered by Vintage View Storage Solutions. Their Wall Series is a collection of robust racks that are among the most sought-after metal wine displays. Create contemporary design custom wine cellars by installed modern racking installations. The Wall Series from Vintage View Storage Solutions is a patented collection of metal wine racks. 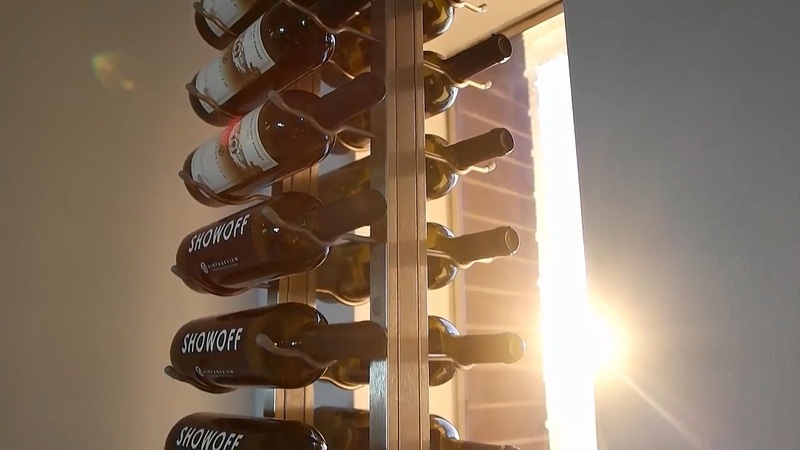 The Wall Series is a patented collection of racking systems from Vintage View Wine Racks. These metal displays are the best option for storage structures that have limited spaces. These modular racks are made from high quality steel, and are offered in three bottle depth options and four standard height choices. This racking system is also offered with options for magnum-sized bottles and other large format wines. You can also choose from a variety of finishes available, such as brushed nickel, chrome, black chrome, and satin black. 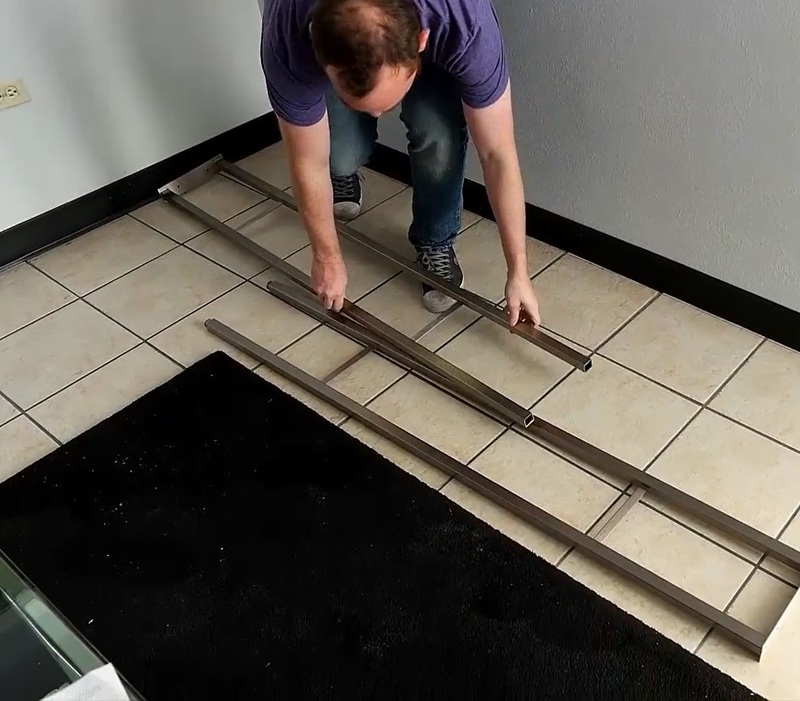 Before, we had a lot of limitations on how we can install the Wall Series metal racks. We cannot, for example, mount them around windows or along difficult angles. But now, with the Floor to Ceiling Frames, we can set up the steel racking system in any way you want – even on hard-to-reach heights! With these frames, we can provide a solution to the most challenging storage needs! Vintage View’s Floor to Ceiling Frames are made from durable materials. Many builders have used it to create bottle walls, especially when a client requests a divider in their cellar that can also serve as a wine display. The frames can be made into walls that can be as high as any ceiling height. You may choose to have these frames applied with the following finish options: brushed nickel, satin black, chrome, and black chrome. Metal saw for cutting the frames. 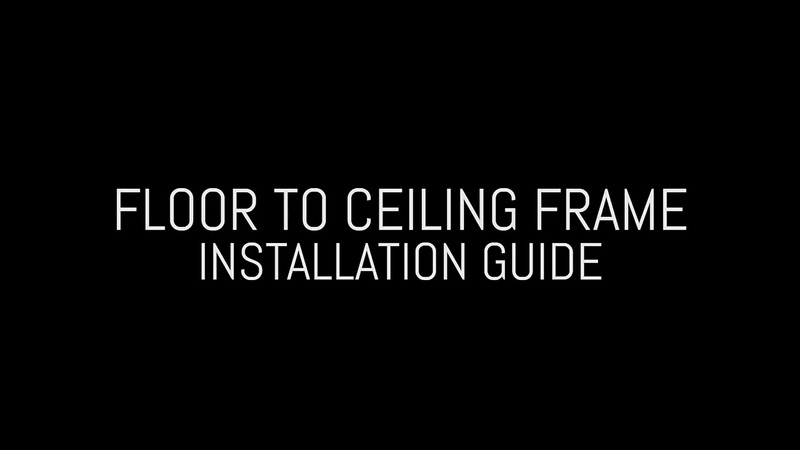 Read the step by step installation guide below, or you may watch the instructional video by clicking here. Inserting plastic couplers to the frame section. You need to know the length of the frame you will install, and to find out, you need to measure the height of your cellar ceiling. Typically, ceilings are not perfectly level. 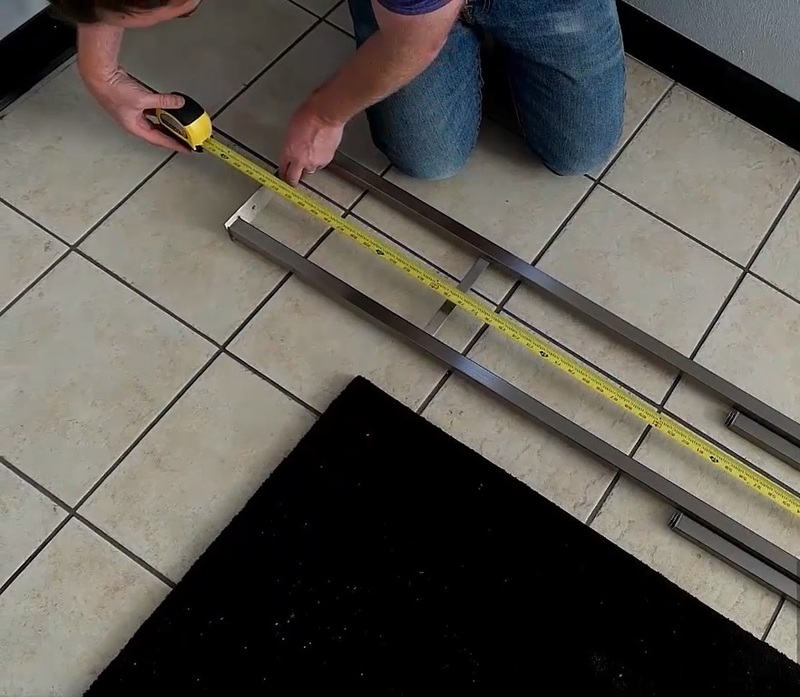 To get a correct measurement, we suggest that you measure the area at more than one point. Once you have gathered the measurements you need, insert the plastic couplers into the open ends of the first frame. Then, position both frames flat on the wine cellar floor and interlace them with each other. 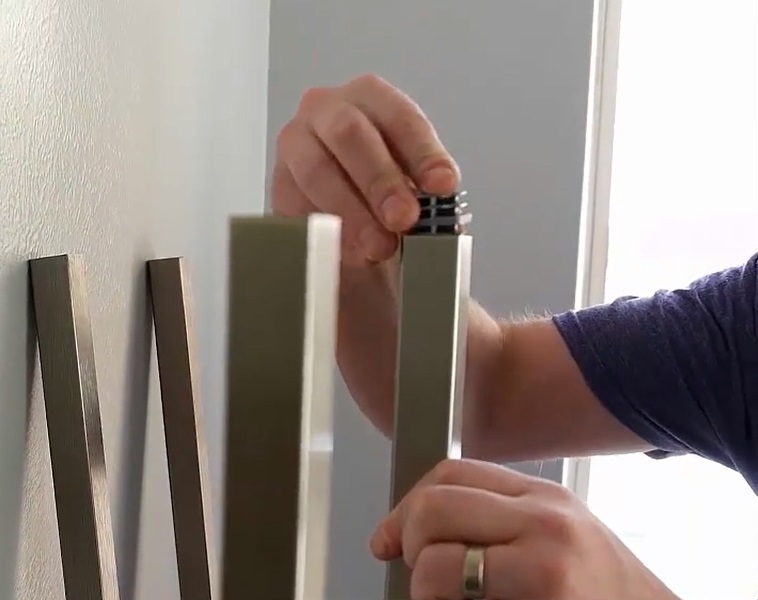 Set the frames up in a way that their combined length is equal to the height of your ceiling. Set the frames on the floor and interlace them with each other. Then, mark the legs of the second frame based on where it levels with the couplers of the first frame. 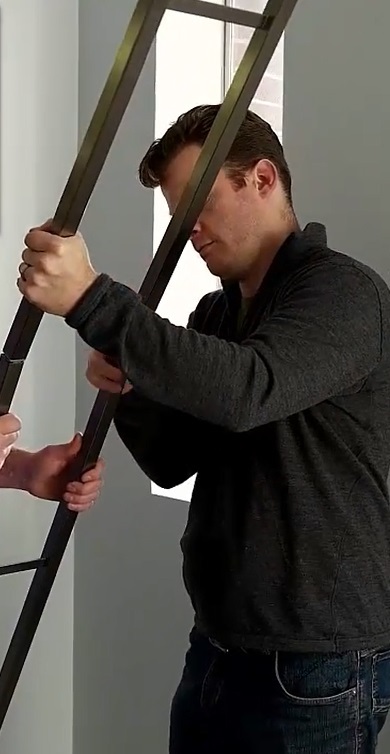 If the mark on the second frame aligns with the cross rail of the first frame, cut at least two inches off the frame with couplers, and then repeat the marking procedure again. Mark the Floor to Ceiling Frames in preparation for cutting. 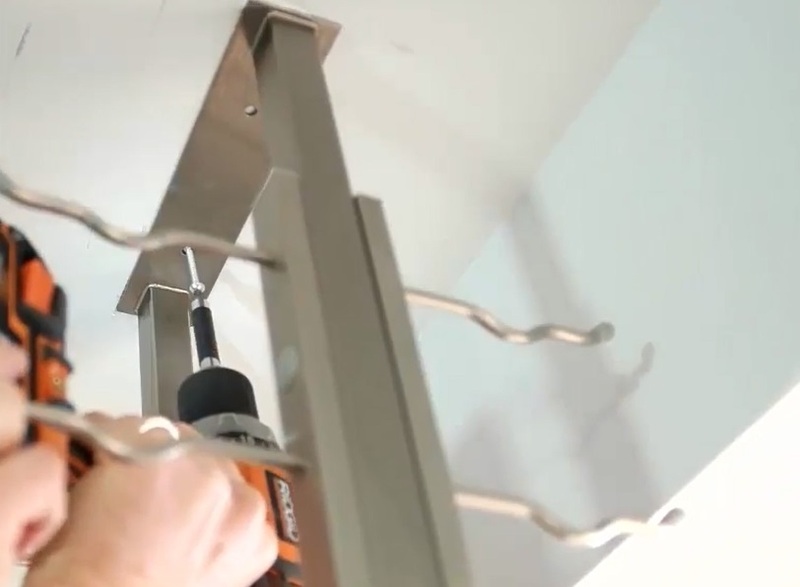 Cut the Floor to Ceiling Frame section using a non-abrasive cut-off saw. 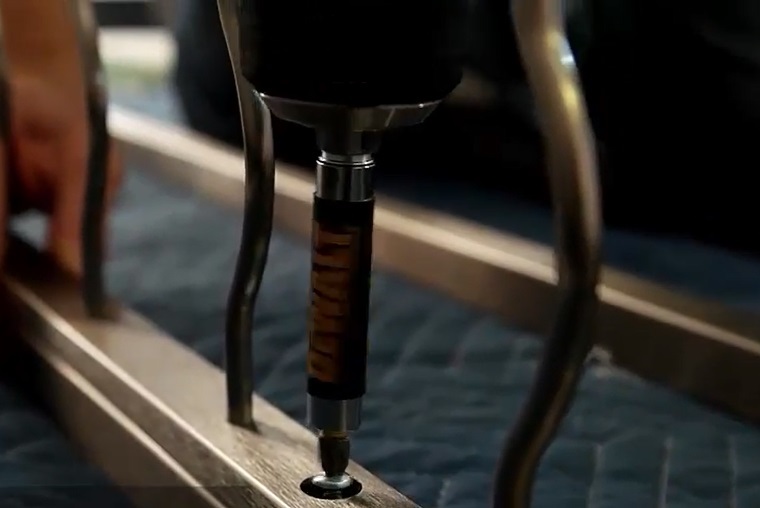 When you are satisfied with the mark you made on the frame, you can start cutting it using a metal saw. 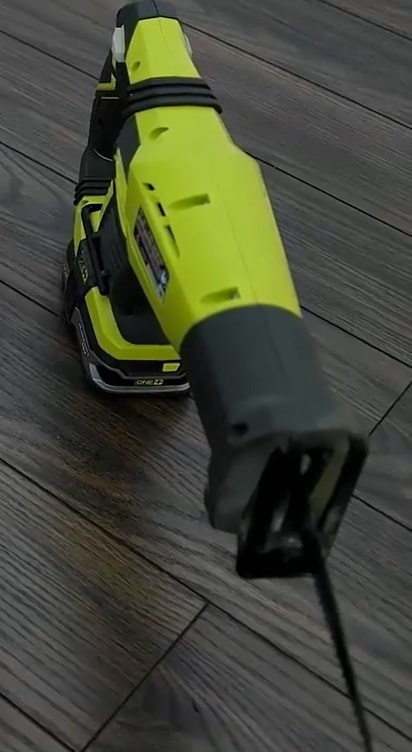 We discourage using an abrasive cut-off saw. Instead, use a hacksaw, a reciprocating saw, or a band saw. After cutting the frame, smoothen the edges using a file. 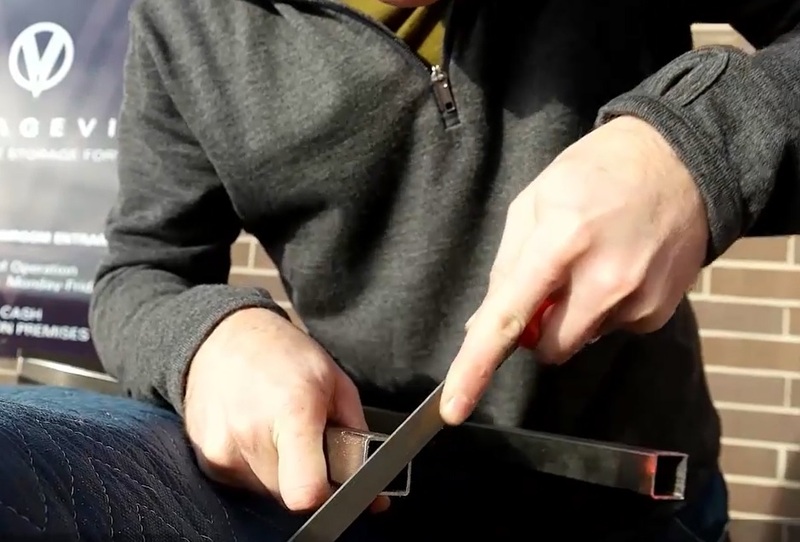 Do not forget to use a metal file to smoothen the ends of the steel frames after cutting them. Assemble the frames by sliding them together. Slide the two frames together using the couplers. Then, using self-drilling screws, start securing the metal wine racks on to the front and back of the frames. The joint must be supported on both sides. Have a Floor to Ceiling Back attached for support, if you want to have a one-sided display only. 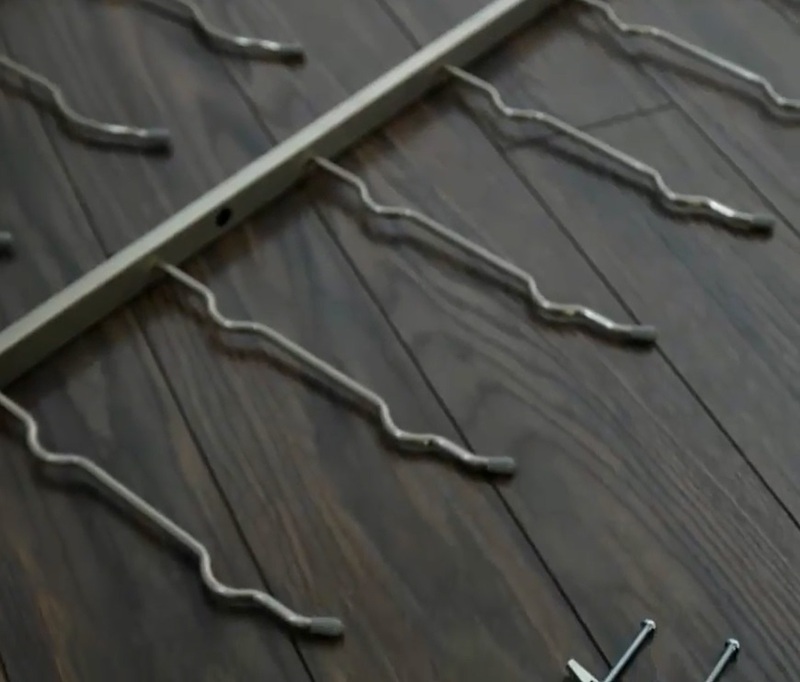 Using self-drilling screws, attach the Wall Series metal racks to the Floor to Ceiling Frames. Stand the frame in the area where you want it installed. Your frame is ready by this time! 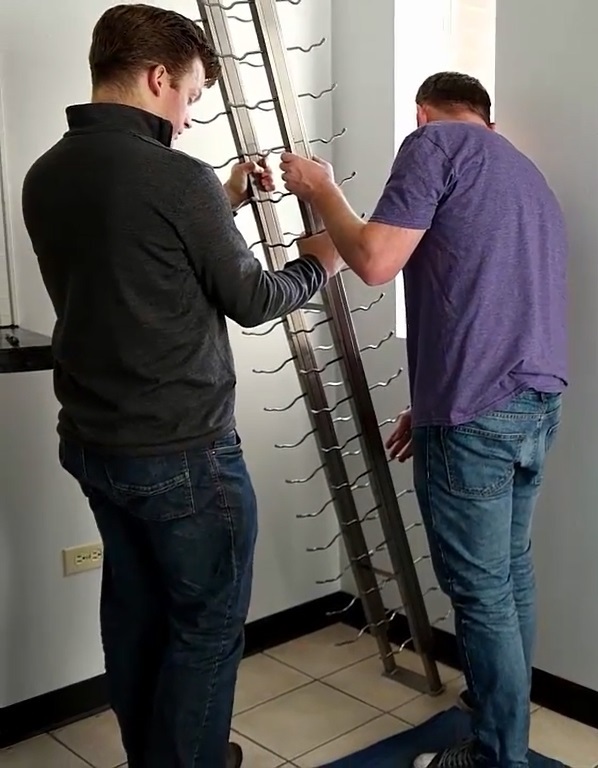 Stand the structure in the place where you want it to be installed in your wine cellar. Check to see if the frame is aligned and leveled. Then, secure first the base plate to the ceiling using fasteners. Make sure that the frame is still plumb. 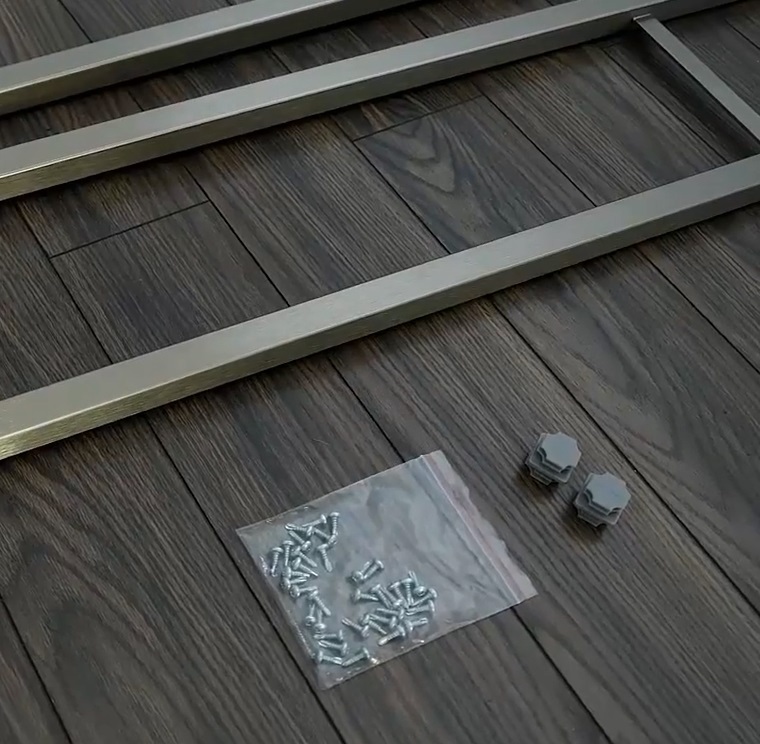 If satisfied with the placement, you can attach the base plate to the cellar floor. Attach the base plate to the ceiling and then to the cellar floor. Dreaming of having a contemporary wine room built in your home? We can make it happen for you! Our expert builders are among the most trusted in the wine storage industry. With decades of experience in building quality cellars for both residential and commercial purposes, we make sure all of our clients are satisfied with our services. Contact our design team today, and we can start planning for your customized modern wine cellar! Call us at +1 (844) 608-4199!